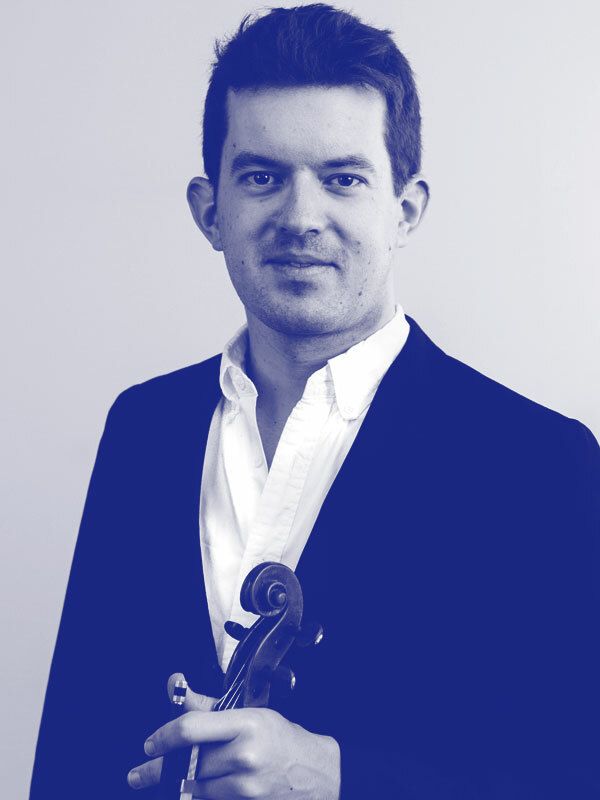 Tim Birchall studied violin at the Yehudi Menuhin School and the Guildhall School of Music and Drama before furthering his studies in Germany. Tim has worked with orchestras in Germany, guest leading the Meiningen Opera Orchestra and Nuremberg Symphony Orchestra, and has worked with many opera and symphonic orchestras in the UK. As a keen chamber musician he has played in performances in Germany and France with Ensemble Kontraste, and plays in the Lammas Piano Trio, formed in 2015.